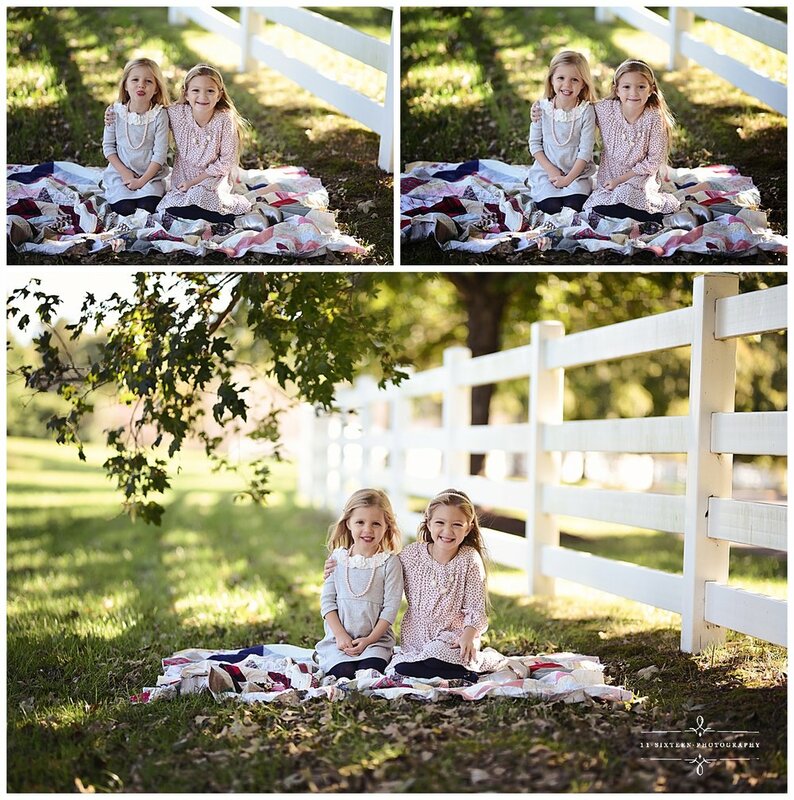 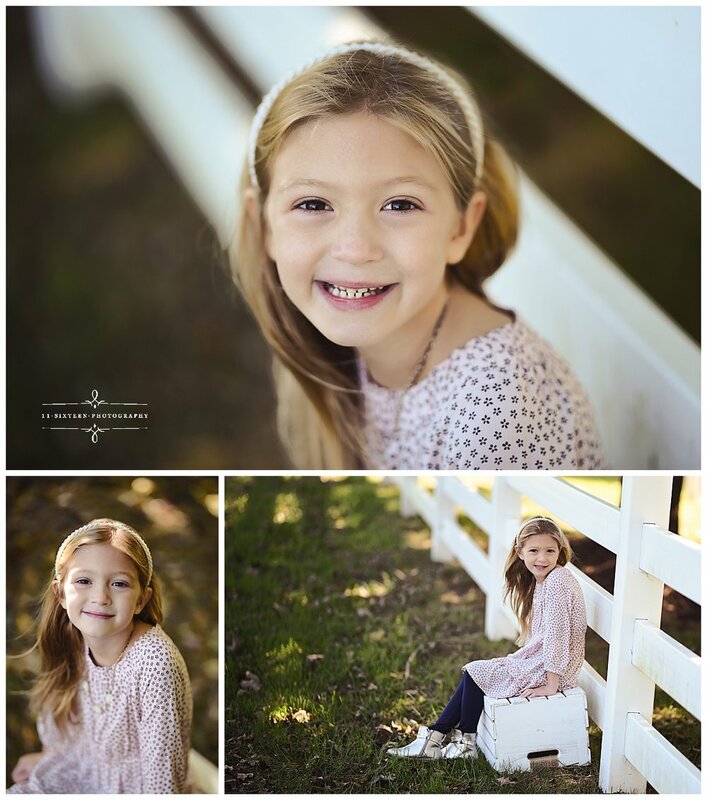 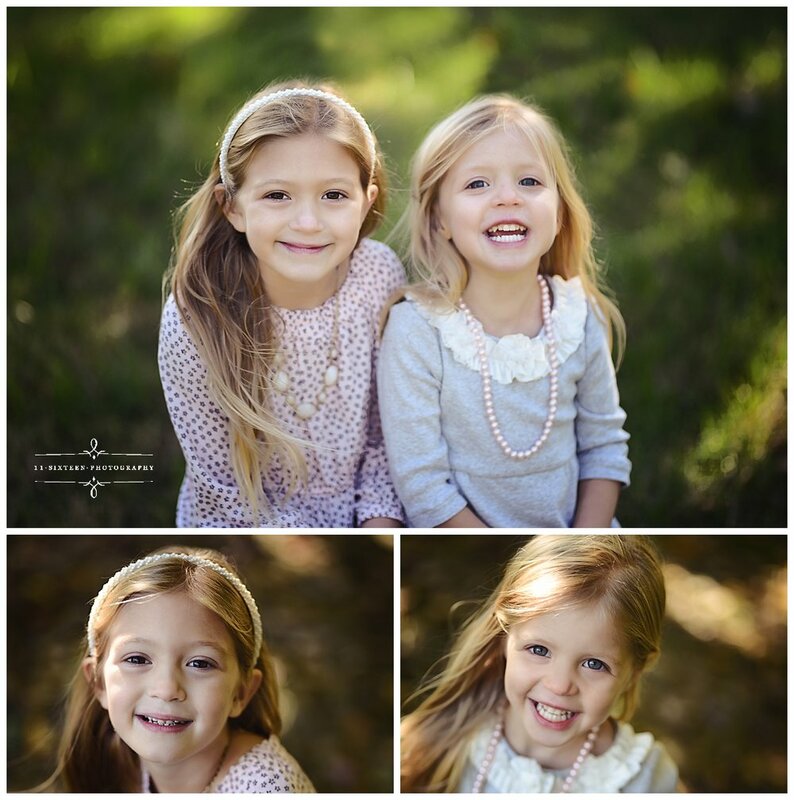 These stunning sisters met up with Kelly for a sunny outdoor session in October. 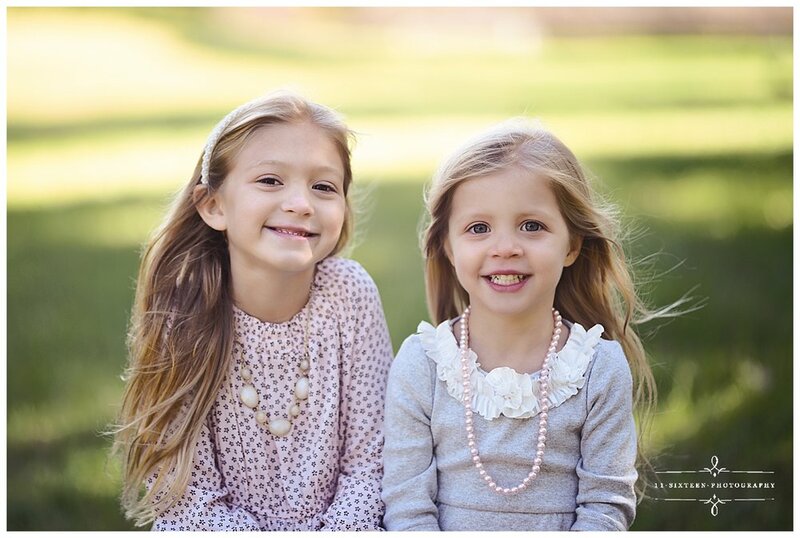 I love their classic jewelry and outfits! 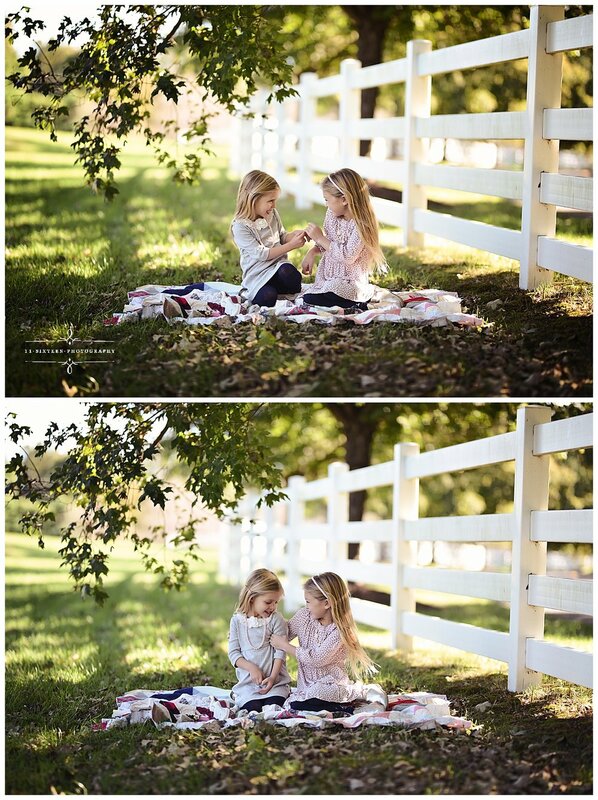 These candid shots of the sisters playing capture sweet memories.